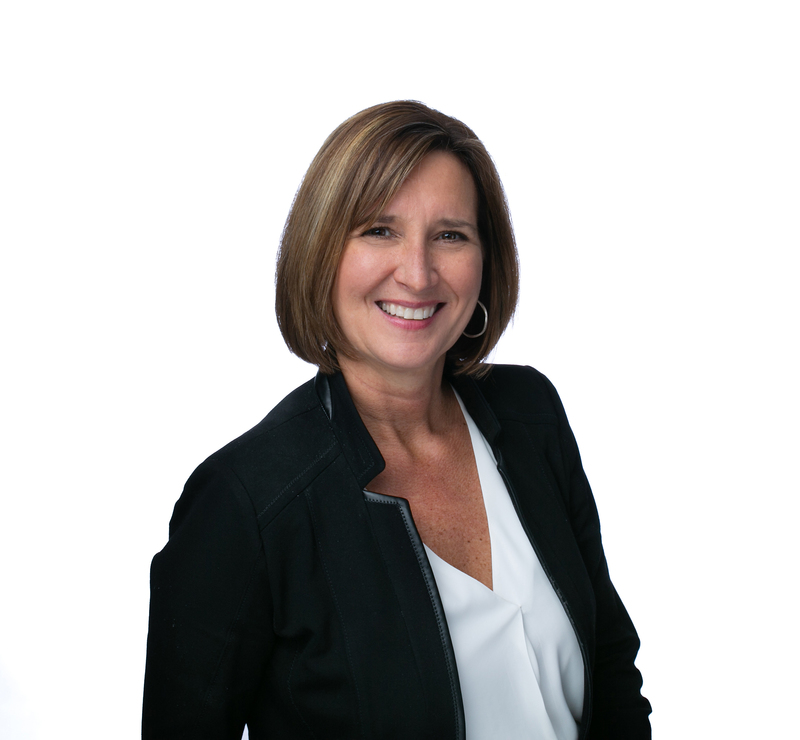 With more than 20 years sales experience, Julie is ready to make your insurance buying experience personal, efficient and easy. As a Goosehead agent, she represents you, not an insurance company, and she will find the right coverage for you and your family. She has the knowledge and experience to help you better understand your coverage options--whether that's auto, home, renters, business insurance and more. Julie lives in Dublin, OH with her husband Scott, son Grayson and dog Kirby with her oldest son Spencer attending the University of Cincinnati.